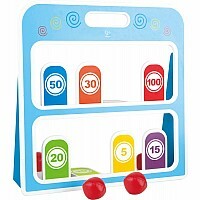 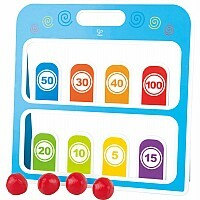 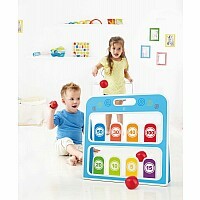 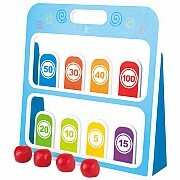 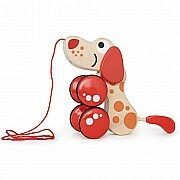 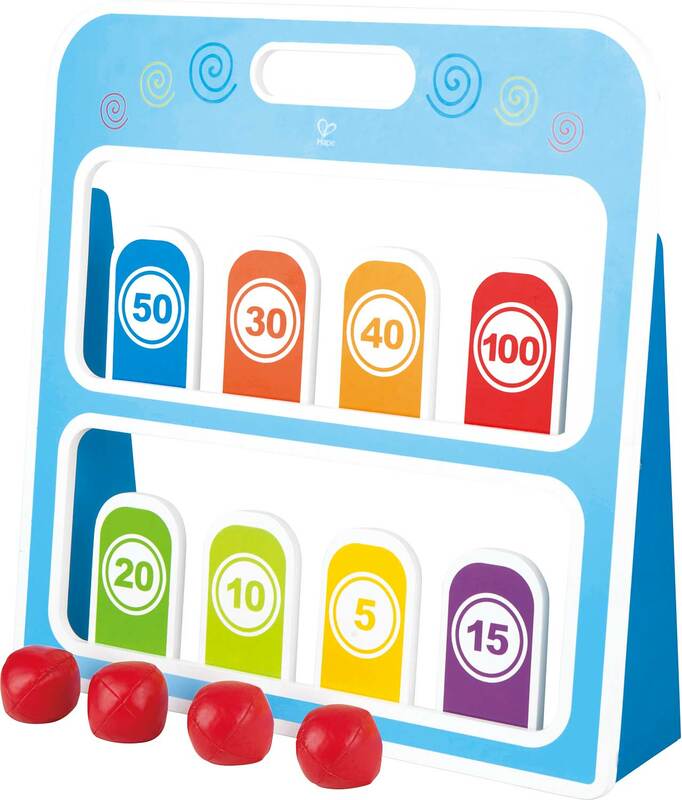 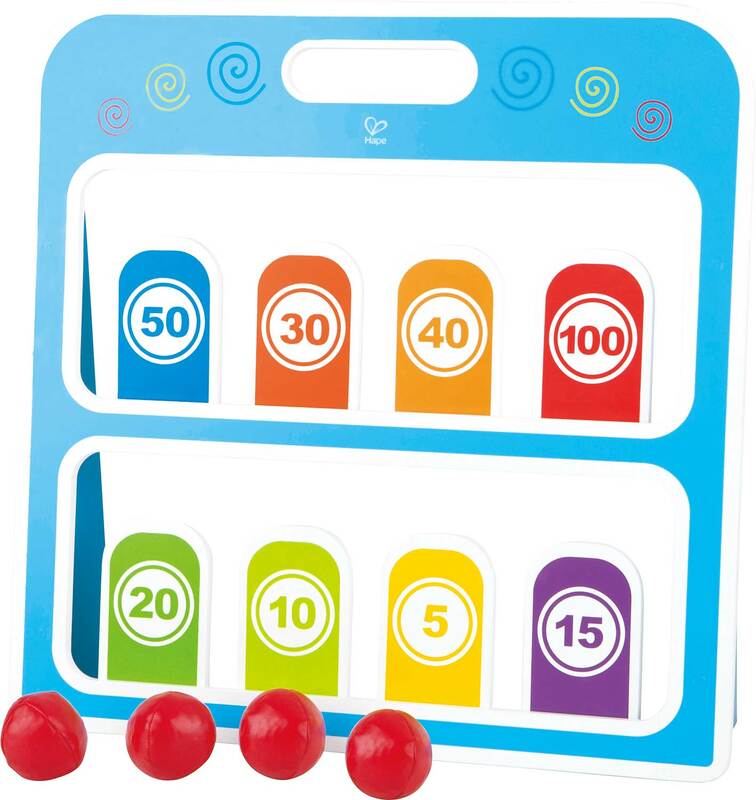 Measures approximately: 19.69 x 21.26 x 5.12 inches..
Includes target board and three balls. 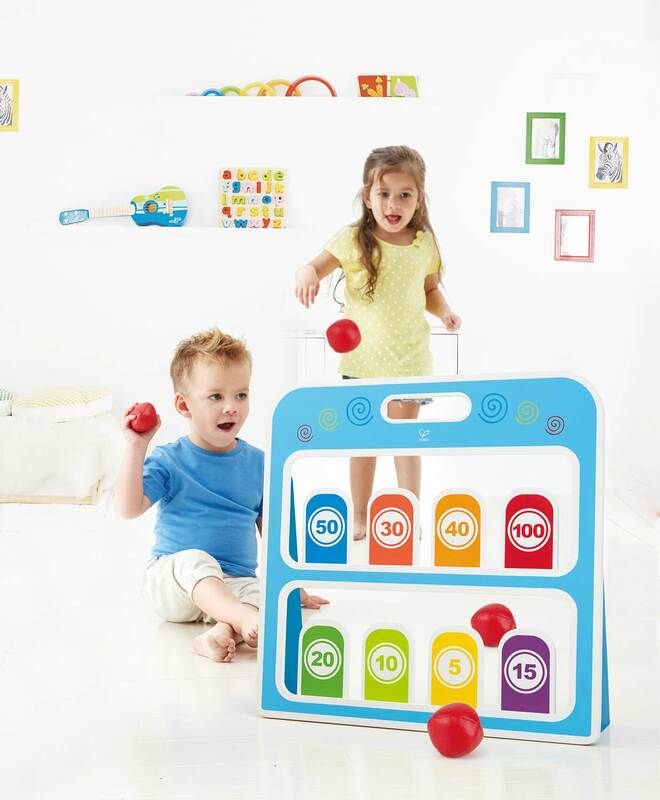 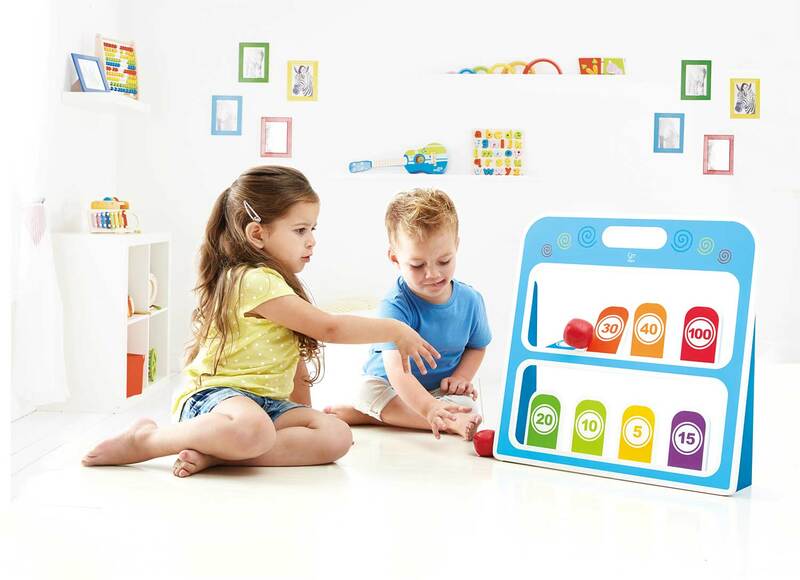 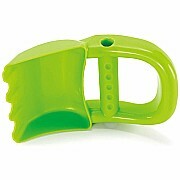 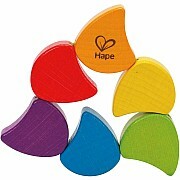 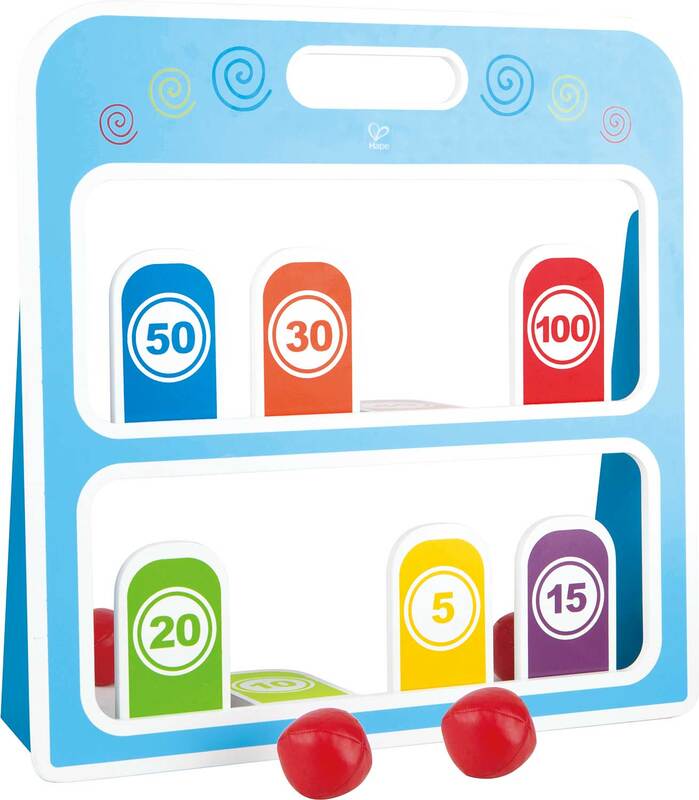 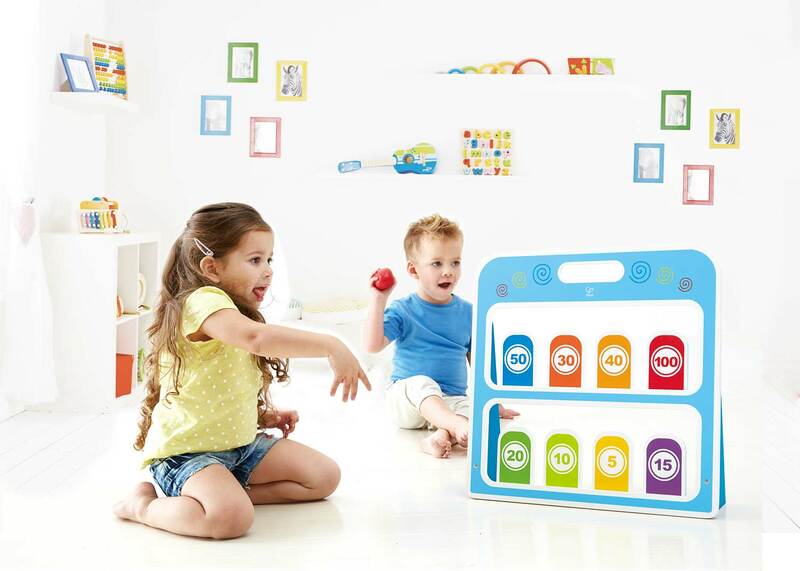 Classic carnival style game encourages kids to engage in active play. 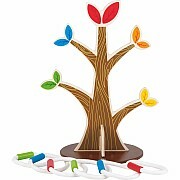 Natural design and engaging colorful graphics.